An artist, McCall enjoyed adventure, drawing and painting armored knights during his youth. The U.S. Air Force brought him to Cape Canaveral to paint rocket launches, and in 1962 NASA decided to hire several artists to capture the essence of the human space adventure. McCall was one of the first three artists to be invited to work there, and he not only accepted, he stayed for decades. 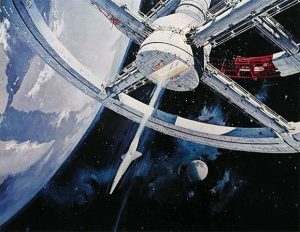 A McCall painting of a still-under-construction space station in orbit was used in the movie poster for 2001: A Space Odyssey. He also designed many U.S. stamps; a set of one was canceled on the moon by the commander of Apollo 15. McCall was “the nearest thing we have to an artist in residence in outer space,” the late Isaac Asimov said. McCall indeed wanted to go into space himself, and NASA put him on the list for a shuttle mission, but the idea of artist astronauts was abandoned after the Challenger explosion. 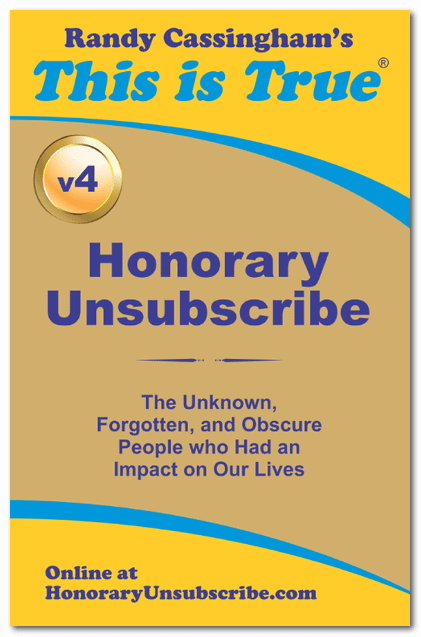 He died February 26 from heart failure at 90.